First of all, you'll need to share your Facebook credentials with the person who is going to help you with managing your show. The thing is that all the BeLive accounts are connected to personal Facebook profiles, so if you want the broadcast to appear on your timeline or the page or in a group on your behalf, you'll need to share the access to your Facebook profile with the assistant. The broadcast should be created within Talk Show mode for Facebook. 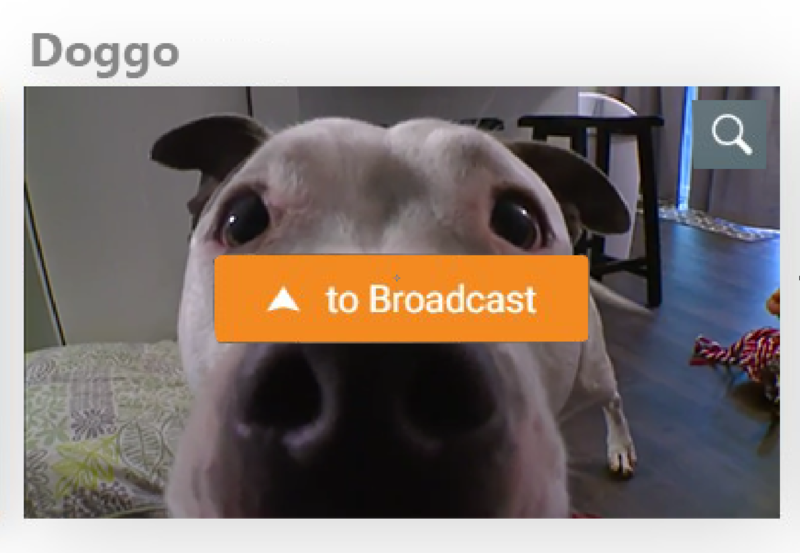 After it's all set up you assistant should add you as a guest. This way the assistant will be able to manage the broadcast from the Lobby section while you are on air. So you join the show as a guest. 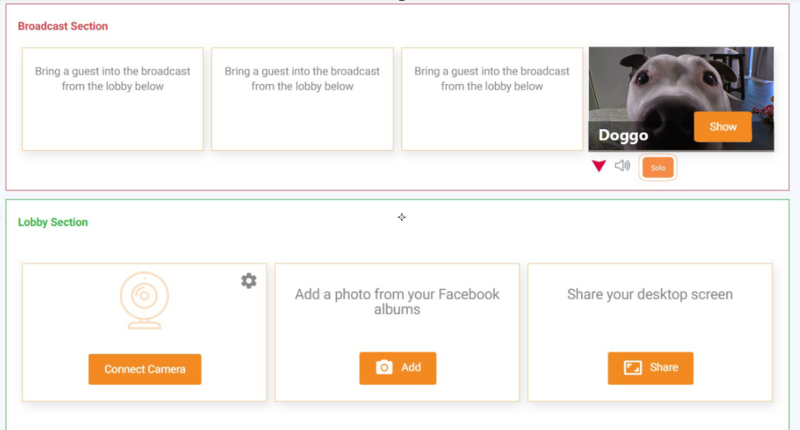 And then your assistant will be able to move you from the Lobby Section to the Broadcast one. NOTE! People in the Lobby section are not visible for the audience and can not be heard by the viewers and host. 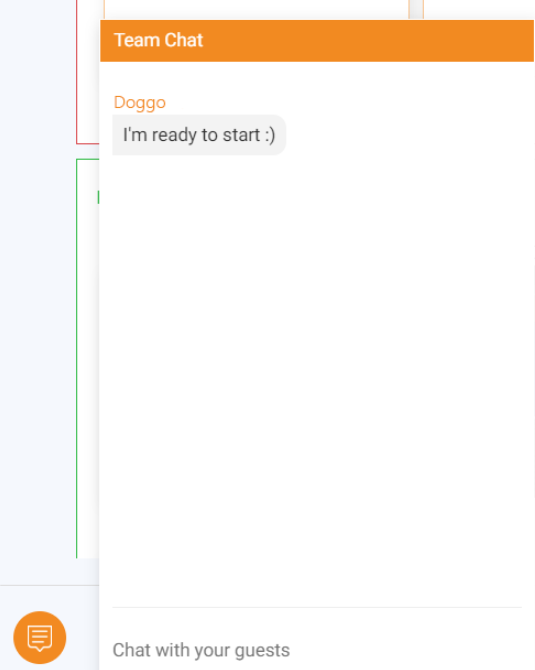 To communicate with your assistant, you can use the Team chat at the bottom on the left.